F. O. R. C. E. GmbH company has been established since 2000 and works at the market of wholesale deliveries of car parts. 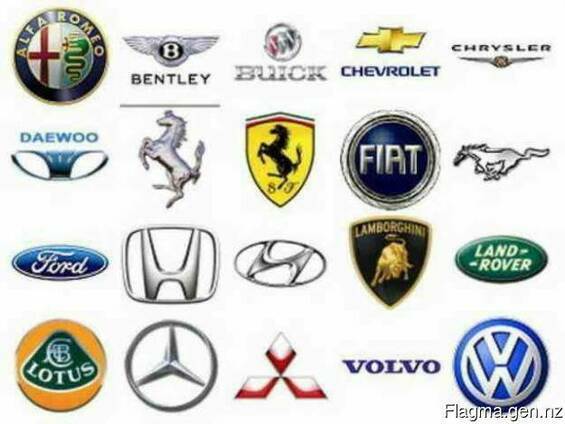 We are one of the leading wholesalers of car parts and accessories in Germany. Our mission is to provide car owners with qualitative spare parts, accessories and expendables from reliable suppliers. We work both with individual, and with wholesale customers, constantly expanding opportunities. Our goal is to make the purchase of spare parts as fast, convenient and profitable for the client as possible. If this process becomes for you an event not less joyful, than the acquisition of the nWe are sincerely interested in our long-term cooperation with our customers. Feel free to always contact us at any convenient time for you and in the way specified on our website in the contact section. F. O. R. C. E. GmbH supplies spare parts, lubricants and consumables for all kinds of vehicles throughout the country. In addition to that, we also deliver products orders to small, medium and large companies as well as individual entrepreneurs. Over the years, we have become one of the leaders in the supply of car parts to many countries such as China, Japan, Russia, and the United Arab Emirates. We have achieved much, but we are not going to rest as we want to accomplish much more. We have come a long distance, and with each step we become stronger. There are new heights ahead, and we hope to reach them together with our friends and partners. The most important priorities of our company are responsibility, openness and an individual approach to each client. We value our business reputation, and therefore strive to make every effort to ensure that our cooperation is productive and long-term.